Cameron Mooney and Cameron Ling reunite on this week's episode. 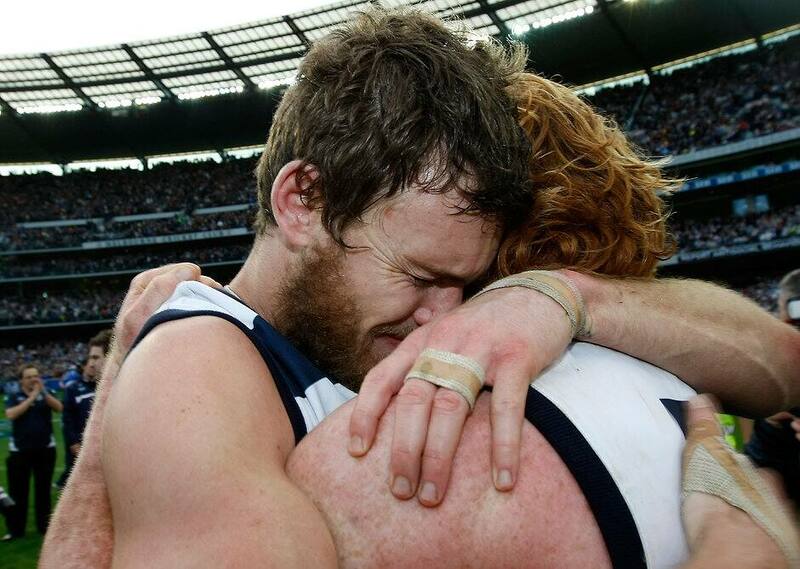 Episode 15 of the official Geelong Cats podcast has landed! The panel is back as premiership captain Cameron Ling, defender Zach Tuohy and the Herald Sun's Scott Gullan break down all the weekend's action, and look forward to our clash with the Hawks. Former premiership Cat Cameron Mooney also drops by to have a chat.